Right now the world is in #HMBALMAINATION hysteria. 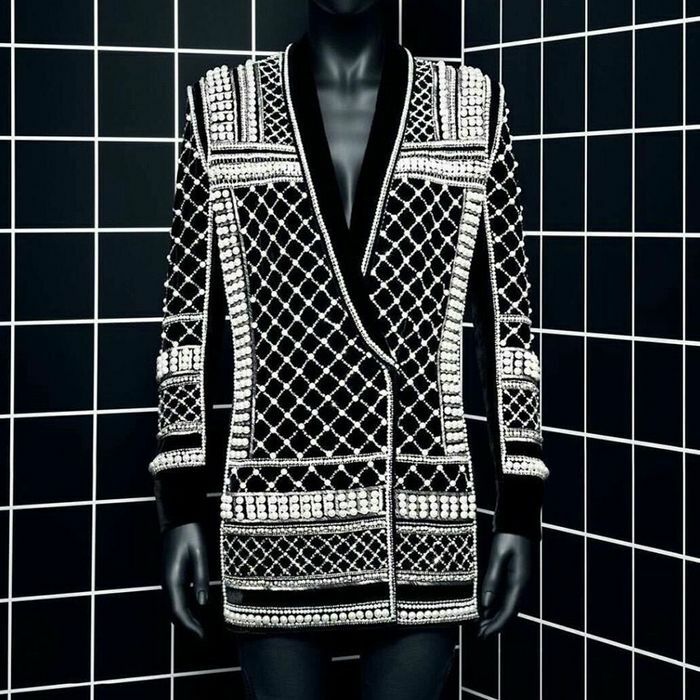 Launching worldwide yesterday, the Balmain x H&M collection was a sell-out, sending fans into a crazy spin. Surprising? No. It is the perfect fusion of high-fashion designs, mixes quality with affordability and, of course, there's that Kardashian-Jenner influence. What is surprising though, is that people forget its true value, as moments after it landed in stores, it was on eBay selling for hundreds (and sometimes thousands) of dollars more than its original cost. The figure I’m about to throw at you will blow your mind. Right now, there’s a Balmain x H&M dress on eBay for $1300. Call me crazy, but I’d rather buy the ‘real’ thing for a fraction more. That’s not to say that a designer collaboration isn’t a great concept, because it is. It gives normal people (i.e. you and I), who can’t splash out $2000 on a jacket on a weekly basis, the opportunity to still buy a piece from that designer. We revisited some of our favourite designer collaborations and found examples where pieces are STILL on eBay, but you can actually buy the real deal for less. Keep scrolling to check it out. Have you bought a designer collaboration on eBay? How much more did you pay? Let us know in the comments below!